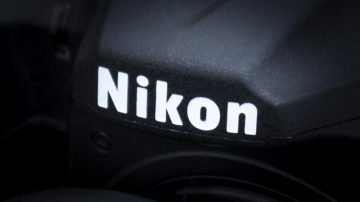 Nikon made official what we’ve suspected for some time now: a full-frame FX-format mirrorless camera is indeed in the works. 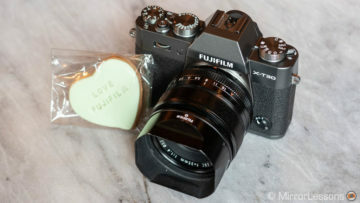 The official launch date has yet to be revealed, but it is reasonable to expect it in time for Photokina 2018 or if rumours are correct, sometime close to the end of August. 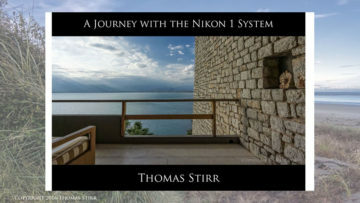 Thomas Stirr’s Nikon 1 eBook Announced! I’ve been shooting with the Nikon 1 system exclusively for the past two and a half years for both my client video work and my personal photography. It just seemed like a natural progression to write an eBook about my journey with this small, capable system. 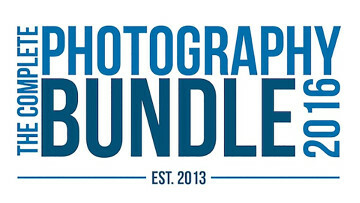 This year, Mathieu and I are proud to be promoting The Complete Photography Bundle by 5DayDeal. 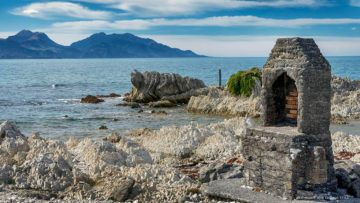 Running annually since 2013, The Complete Photography Bundle comprises more than 25 high-quality photography resources written and designed by the world’s top photography educators including well-known names such as Trey Ratcliff, David DuChemin, Brian Matiash, and many more.